We’re happy to announce that, soon, the experience you have with columns in Divi will take a new turn. 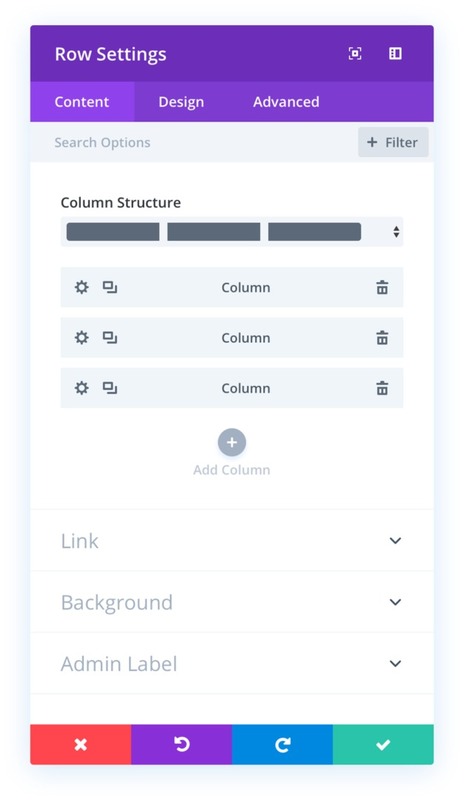 The column structures will become part of the main row modal and you’ll also be able to change the appearance of columns using all the built-in design options you’re already used to! You can already do quite a lot with columns, however, you currently don’t have the same creative freedom (design-wise) as you do with rows or sections. Luckily, that’s about to change! Soon, you can expect Divi’s new column design options and the same creative freedom for columns as you have for sections, rows and modules. All the design options you’re used to will be part of columns as well. The new column design options feature will empower you to create intuitive designs. Let’s take a look at what you can expect. The new column design options come with an entirely different approach. You’ve seen the approach before, though. It’s already used for the Slider Module, for instance. Once you open the row settings, you’ll be able to choose your preferred column structure. You can then add the various columns as child elements of the row. This new approach brings a ton of design options which you can apply to each and every column you add. You get the same design possibilities and interface that you already use for other elements (such as modules). The design efficiency features, such as extend styles, will also apply. This will make it easy to create intuitive and customized column designs in no time. 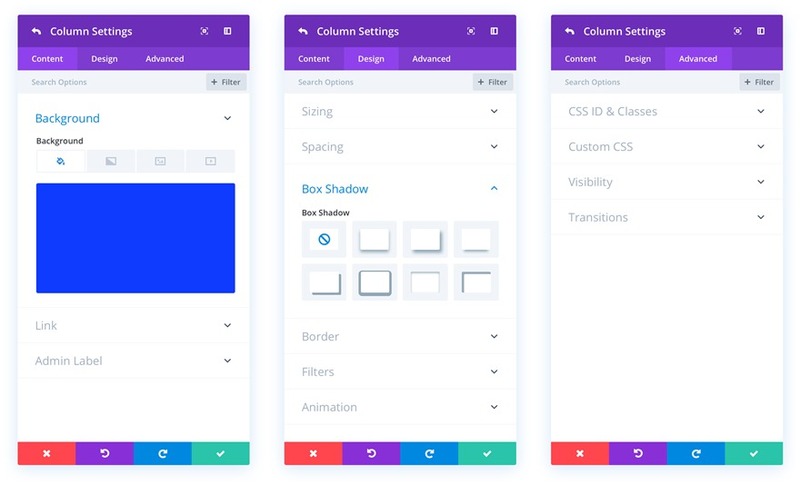 To keep the Visual Builder’s real-time drag and drop experience ahead of the game, you’ll also be able to horizontally add new columns as you go along. We’re making sure your requests are heard and turned into reality in just a matter of time. We’re looking forward to seeing all the beautiful column designs when this update comes out. Make sure you check back with us next week for more Divi awesomeness. Be sure to let us know what you think of this upcoming feature in the comment section! The post Divi Feature Sneak Peek: Column Design Options appeared first on Elegant Themes Blog.